Hello from Here's To Us! 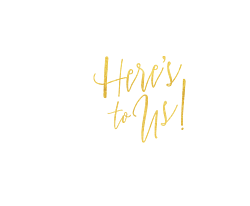 We make beautiful stationery and gifts that are a joy to give and receive. Here's To Us launched in Spring 2014 when founder Emma left a career in retail to have her first child. Whilst on maternity leave, her passion for designing was relighted and the business was born. After joining notonthehighstreet in the summer, the business soon became too much work for one person and her now husband, Chris, was roped in too. We love doing what we do and being a part of your special occasion, be it a first Christmas, a wedding, or a marriage proposal (we do have a few!). Our aim is to delight each and every customer and we pride ourselves on our excellent feedback. 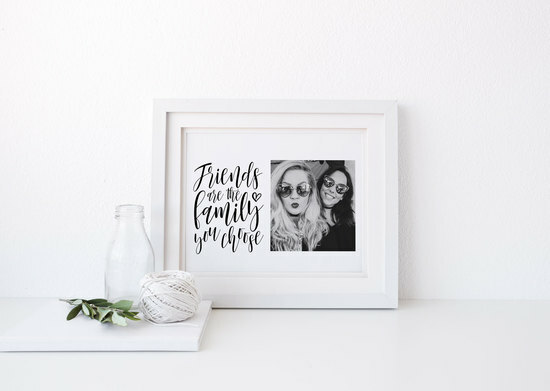 Our range of products include bridal party thank you cards, cake toppers, wedding gifts, party invites and other general greetings cards. 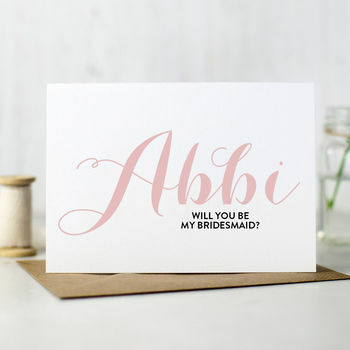 Almost all of our cards can be personalised right down the the colour of the envelope - perfect when matching our stationery to your wedding colour scheme! All Here's To Us designs have been designed by us either completely digitally or using original drawings. Our products are created using high quality materials and are printed and packed by us in our family home in Northwich, Cheshire. 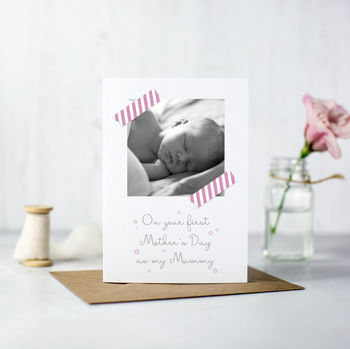 "My wife cried when she got this for Mother's Day, a really beautiful card"
"Couldn't be happier with this item! Brilliant way to ask godparents & the cards looked lovely! Would definitely recommend it to anyone." 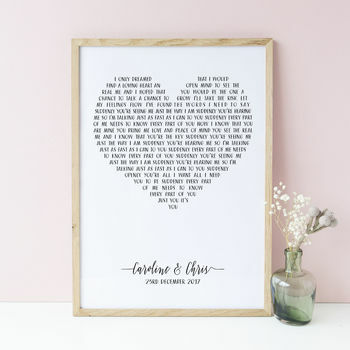 "The print was delivered quickly, was presented all wrapped up in tissue paper. The print its self looked amazing in a frame. Simple instructions to follow when I placed the orignal order. would highly recommend." "Absolutely lovely cards and Emma was extremely accommodating with an unusual request. Thank you again, the cards were just perfect."